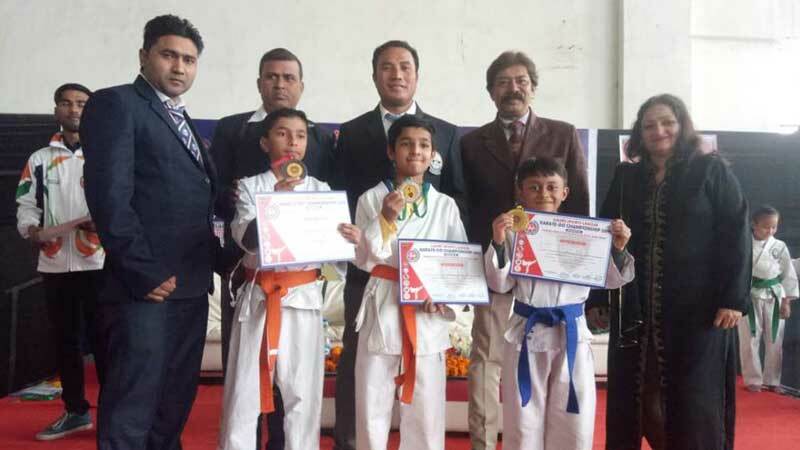 The young prime mover and a proud gold medalist, Advik Mittal of Grade – III, MRIS – NOIDA won Gold Medal in ‘Karate-Do-Championship’ organized by Gaurs Sports League recently. 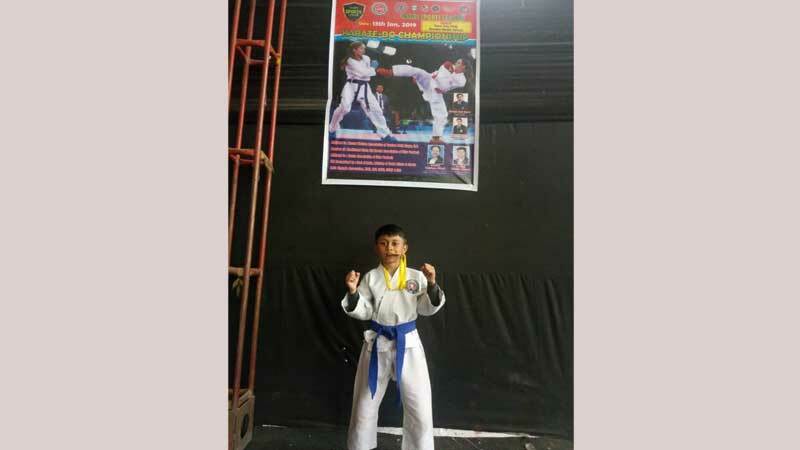 This bright young Karate champion used the techniques effectively to combat his opponents. Advik at such an age is truly a splendid amalgamation of working smartly to the core which not only brightens the results but inspires others as well.